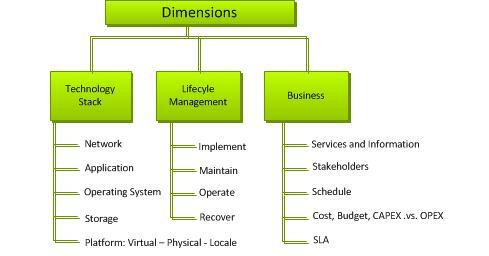 All Cloud Approach implementation services leverage the SONIC consulting services framework. All implementation engagements are managed to reflect a full understanding of your technology, lifecycle management requirements, and business allowing the engagement team to optimize implementation approaches to save you time and money. Cloud Approach consultants are industry-leading experts ready to help your organization in all phases of implementation including cloud software development, migration and transition, system administration, establishment of cloud development, testing and staging environments, and much more. Our virtualization and consolidation experts have extensive experience in large-scale infrastructure products with all leading virtualization, storage, and networking vendors. Our team offers implementation services for major cloud vendors and virtualization platforms including Terremark, Amazon AWS, CloudSwitch, Rackspace, Microsoft Azure, Force.com, Salesforce.com, Google App Engine, OpenStack, Eucalyptus, VMware, EMC, Cisco, NetApp, Citrix, Hadoop, Tricipher, and others. Virtualization is often presented as a single all-encompassing solution, when in reality it is only one piece of a complex puzzle focused on business-driven requirements. Virtualization is an enabler; one that can help organizations achieve previously unheard of benefits in IT efficiency, cost savings, and strategic solutions that were either out of reach or too technologically challenging. We can show you how virtualization allows the consolidation of different desktop environments and the consolidation of application-specific servers onto shared servers and clouds. We can also show you how to consolidate storage without losing flexibility and high efficiency. 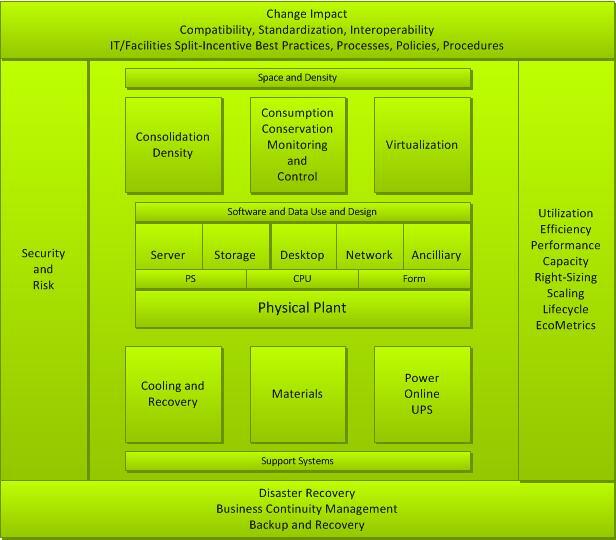 The return-on-investment in power, software, hardware, maintenance and cooling costs are defined, along with other cost and benefits, as part of the Cloud Approach SONIC consulting services framework. Since most servers dedicated to applications are underutilized, moving applications to virtual servers lowers TCO by reallocating the cost of idle server resources. The SONIC methodology balances business needs with technical recommendations and prioritizes based on SONIC return-on-investment tradeoff analysis. Cloud Approach implementation services provide a fully managed and streamlined experience. We provide industry-leading experts, methodologies, and strong project management processes and controls to assure your success.